Use dried basil to accentuate the basil flavour! 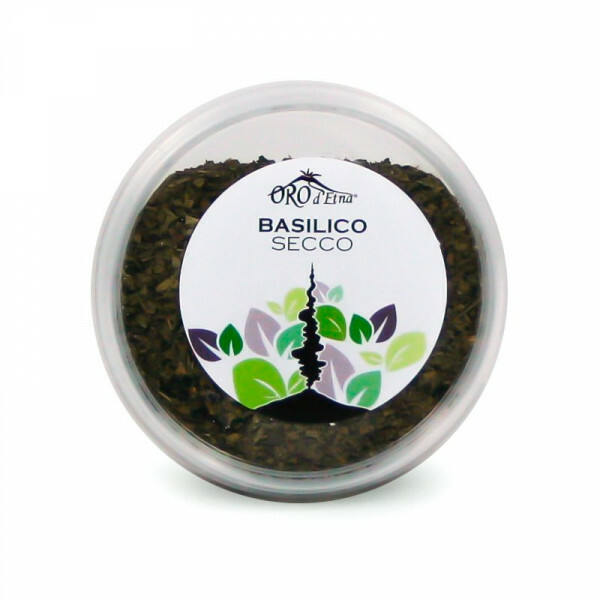 As the name suggests, dried basil refers to sun-dried fresh basil. Since fresh basil may not be available all year round, dried basil is used as an alternative. 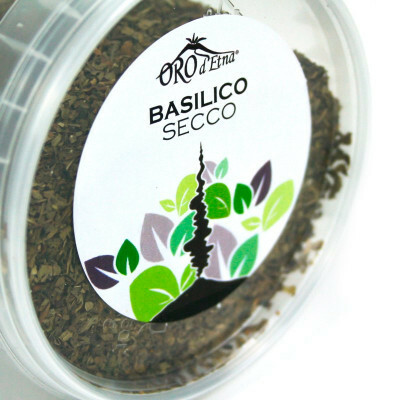 Dried basil has a more concentrated flavour than fresh basil. Thus, whenever you use dried basil as an alternative in recipes demanding fresh basil, use only one-third of the amount specified. The golden thumb rule is 1 tsp dried basil = 1 tbsp fresh basil.